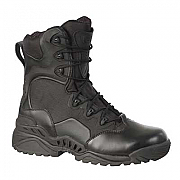 These boots are a great value tactical operations boot, offering a high level of ankle support with the added bonus of the Magnum X-Traction outsole, abrasion resistant heel kick pad and the security of Magnum composite safety toe and plate. 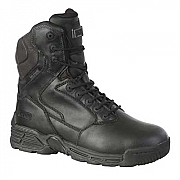 Magnum Stealth Force 8.0 Leather Boots CT/CP S3 are made with a water resistant full grain leather upper with coats barbour anti-fraying stitching thread and durable non-metallic composite materials. 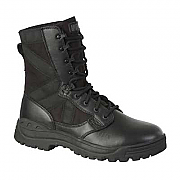 The Magnum Stealth Force 8.0 Leather Boots are a heavy duty hardware boot that will suit all environments and operational requirements. The main features of this Magnum boot, are its penetration resistant plate and toe and the 3D2 Max contoured sockliner with memory foam. 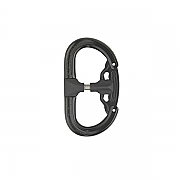 This enables the boot to mould to the feet of the wearer, giving a hightened feeling of comfort and reduction of rub and blisters. 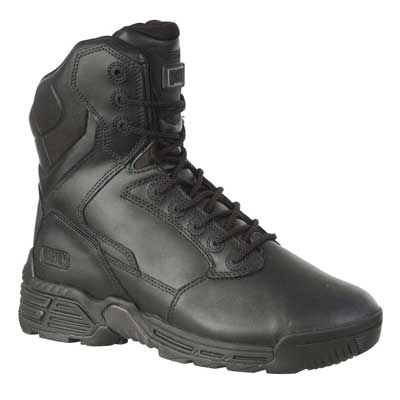 Magnum Stealth Force 8.0 Leather Boots also feature Cambrelle® moisture-wicking lining and Agion™ antibacterial treatment. 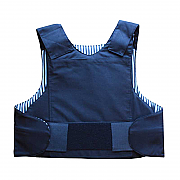 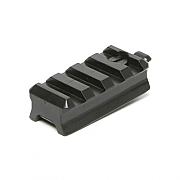 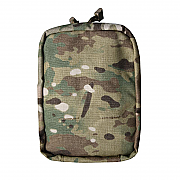 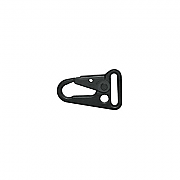 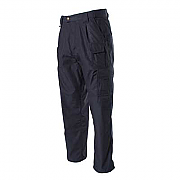 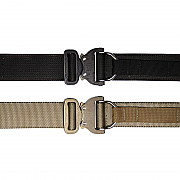 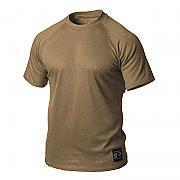 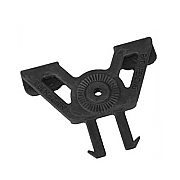 Both of these features add comfort for those operating in a high-risk tactical environment.